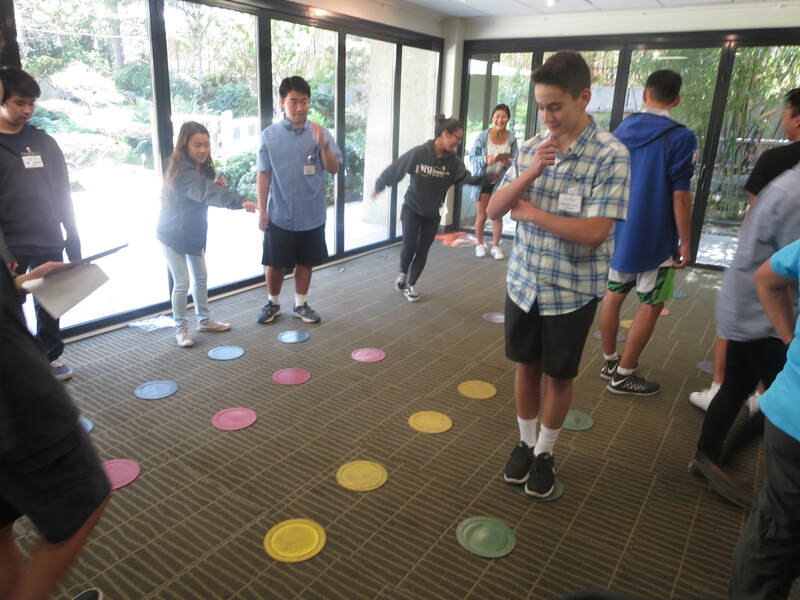 The Rising Stars Youth Leadership Program is a five-month leadership development and cultural education program for high school students. The Program is designed to develop leadership skills and cultural awareness that can be used by the students in school, in their careers and back in their communities. The students will participate in a series of fun and interactive workshops and activities that will be held on one or two Saturdays per month throughout the Program. • 9 a.m. to 2 p.m.